According to a guide outlined by the CDC, children and adolescents need a minimum of 60 minutes of physical activity per day. Unfortunately, only a fraction of American youth get that much exercise, which is a major contributor to the fact that 1 in 5 school-age children and young people are obese. 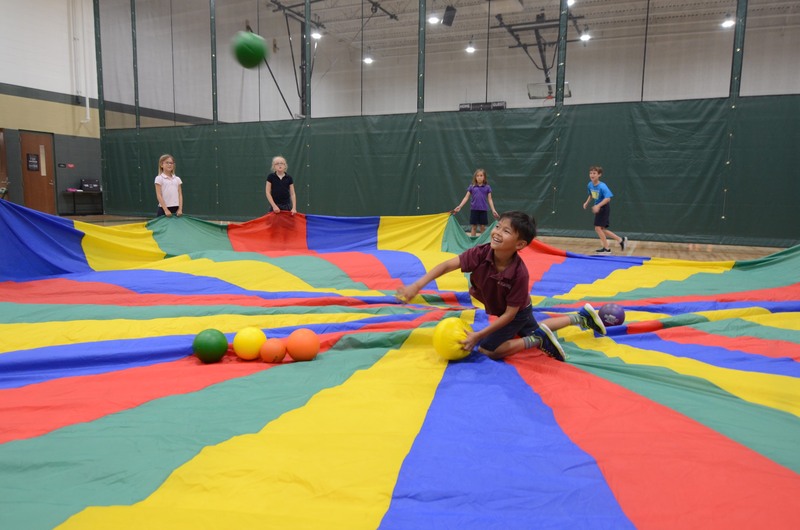 At St. Luke’s, we place an emphasis on the importance of physical education, as we believe it is just as essential to our curriculum as other key areas of education. 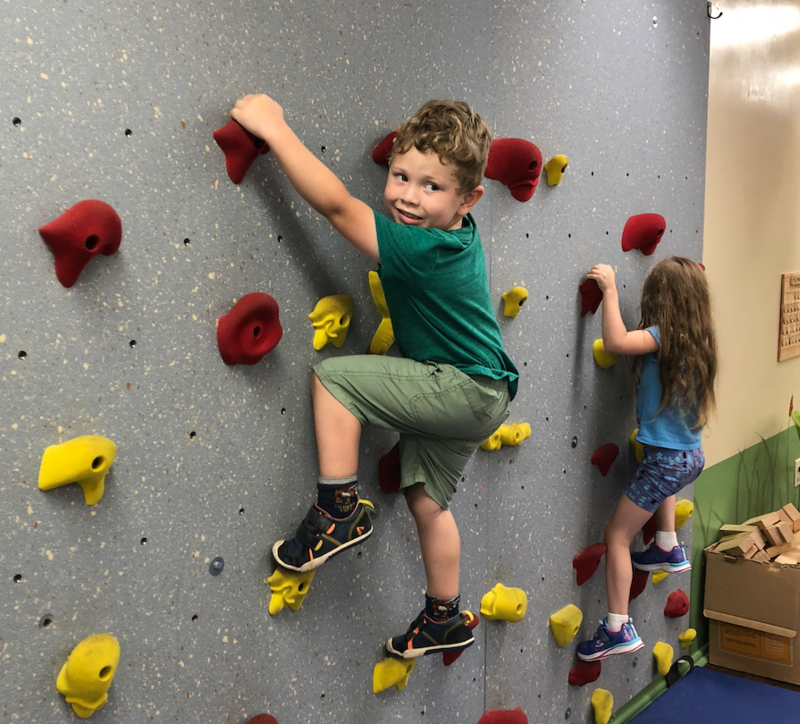 For preschoolers, we offer a curriculum that’s designed around a play-based learning model, letting them explore their surroundings and become active learners. Our Outdoor Classroom is an opportunity for children to learn while participating in movement, building, gardening and much more. Through our elementary P.E. 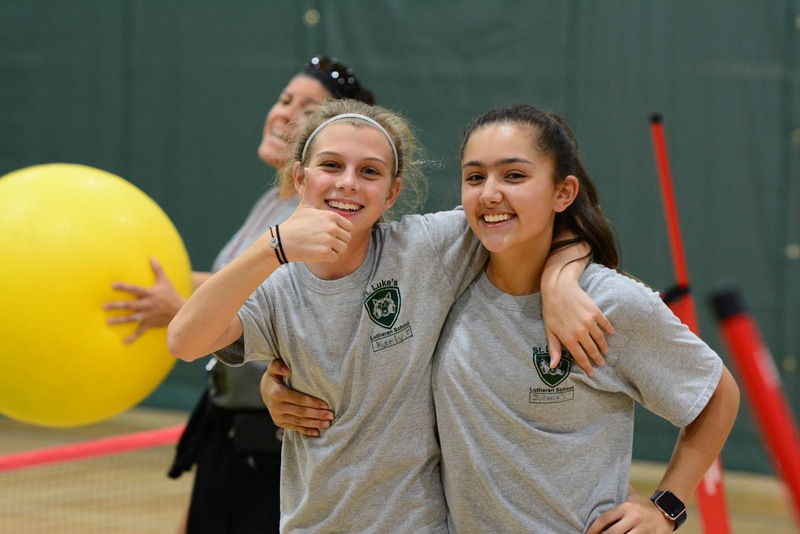 program, students continue to sharpen their physical education skills, having the opportunity to learn about cooperation, develop basic motor skills, and participate in a variety of complex physical activities as they relate to fitness, conditioning and sports. Middle schoolers also have the chance to participate in a well-structured physical education program, which includes education about fitness, nutrition, fundamental skills for sports and more. Interscholastic sports are also encouraged to develop teamwork and sportsmanship, while exhibiting the essentials of the game. They even have the chance to create a customized workout plan and set goals for themselves to strive toward. Our goal is to provide quality academic education that’s complemented by quality physical education. 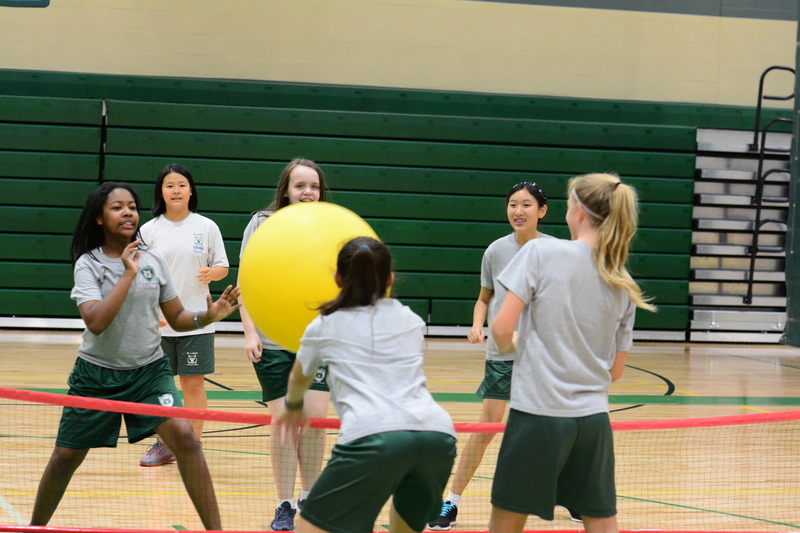 Interested in learning more about our physical education programs? Schedule a visit and see what we have in store for your child at St. Luke’s!